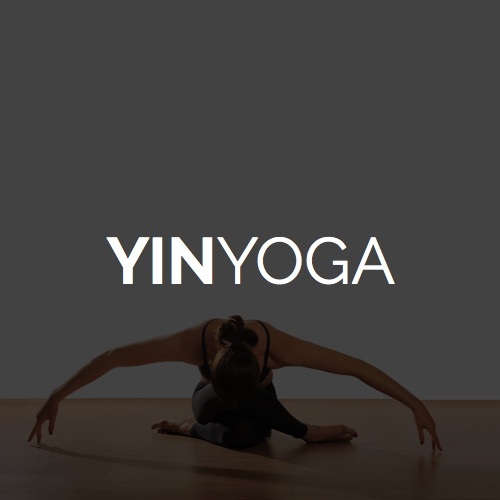 You are here: Home / Blog / Yoga Articles / What Is Yin Yoga? We live in a very fast paced society, where we’re running through life mach 2 with our hair on fire. For many of us, we have an “Athletic A-Type” of personality. That’s me, or what I used to be. I would focus on the same kind of exercises that parlay with my current lifestyle. For example, choosing a yoga class at the gym would be a power orientated class with lots of movement. The more I’m sweating profusely in a hot room the better! It’s considered the norm that we A-Types do many things at once, multitasking ourselves to poor health and creating “dis” ease in our bodies. We forget what the true definition is for “human being”, yet we act like “human doings” and forget to just “be” in the moment. It is here, in the moment, where all the magic happens. 25 years of being a competitive athlete in martial arts I literally beat up my body. All of this wear and tear brought me kicking and screaming to yoga. I was facing yet another surgery, I had old nagging injuries, and was running my life so fast that I had no idea what slow down actually meant. It wasn’t until I had a life changing wake-up call that I realized the importance of living in the moment. After breaking/dislocating my elbow and being told I would be deformed for the rest of my life, I was inspired to take back control of my body. Who would have thought, the very thing I resisted is exactly what I needed to get my body back to its former state. I embarked to India, determined to do this from the source, and received my yoga certification. I believed this would force me to do something good for myself and my body, as I now had the responsibility of teaching others. This is how a lot of us operate in the western world. We take on many responsibilities that belong to others and will do more for them than we do for ourselves. We lose the biggest responsibility we all have in life, which is taking care of one’s self. Yes, it’s true, I’m another one of those stories about how yoga and meditation saved my life. In 2014, I became a yoga therapist teaching yin and restorative yoga. This was a surprise to even me, as this was the very nemesis of everything I avoided for most of my adult life. I seriously thought I would be teaching power yoga with martial arts combined! Now I have clients staring back at me like I am looking into a mirror to my past. The most important lesson I can impart onto my students is finding out how to slow down, recharge, and to set your nervous systems back to neutral. Balance of Yin (feminine-receptive-right brain) and Yang (masculine-aggressive-left brain) energies became the prime focus in my journey. The reason I am sharing this with you fellow yangster’s is because balance was my saviour and played a significant part in my healing process. The best and easiest access to finding balance is through yin yoga. Here you can find your balance and create a restorative energy, helping you find that reset button buried deep within and most likely desperately waiting to come out. What we resist will always persist. 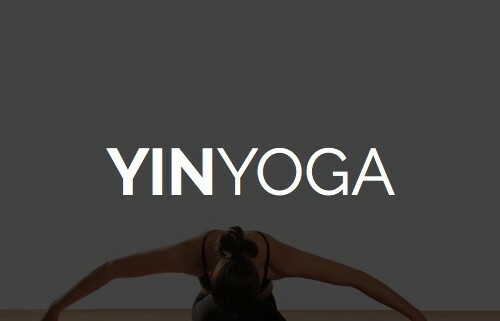 Yin yoga practice consists of long, deep stretching which helps cultivate a meditative mind. This deep yoga practice allows space for emotional cleansing and deep physical openings, particularly through the hips, pelvis and spine. It targets the connective tissues such as tendons, ligaments and fascia within the body. These are considered the yin tissues of the body and the yang is the muscle. Focus on your breath, softness and surrender, allowing for deep exploration of your body. You will leave feeling deeply relaxed and peaceful. It’s quite a challenging practice due to the length of time postures are held, but is open to all levels and is a perfect complement to more active, yang styles of yoga and the busyness of our everyday lives. https://uphillalltheway.ca/wp-content/uploads/2015/01/CherylUphill-UphillAllTheWay-YinYoga-500x500.jpg 500 500 Cheryl Uphill https://uphillalltheway.ca/wp-content/uploads/2013/04/CherylUphill-Logo-400x125.png Cheryl Uphill2015-01-13 01:36:262015-01-13 02:06:08What Is Yin Yoga?